Co-owner of Bad People studio/gallery/store in Echo Park (2017-2018). 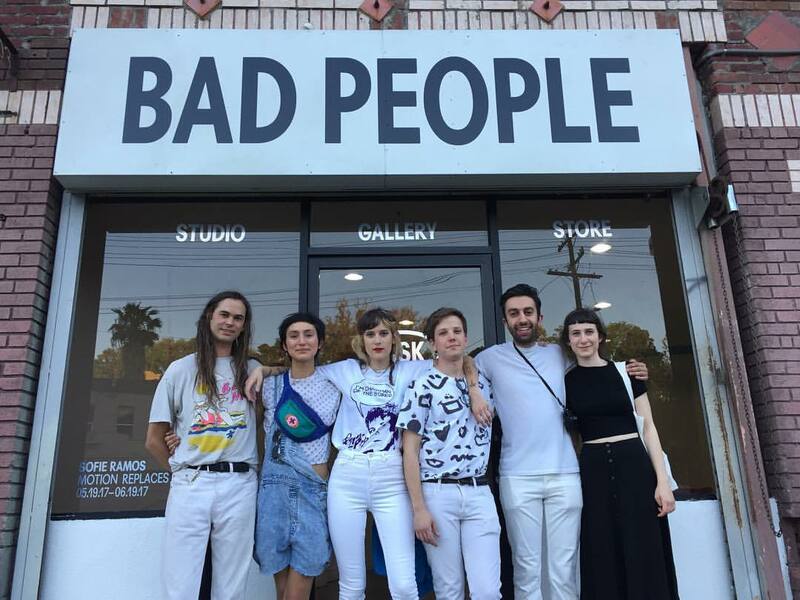 Bad People was a collective studio space and art gallery. Created by Sean Solomon and Zoe Zag.